Many academic journals in Japan require “native checks” for English abstracts accompanying submissions in Japanese. However, the efficacy of such native checks has not been confirmed empirically. It has even been suggested that native checks done by English teachers on texts produced by scientists may be superficial at best, and harmful at worst, particularly in terms of lexical cohsion. The presenters, an English teacher and a Nursing instructor, will describe an ongoing study that centers on the nature and efficacy of native checks. Ten native English speakers were asked to edit an abstract produced by a Japanese nursing researcher, and the changes made were identified and categorized from a socio-cognitive perspective. Follow-up interviews were then conducted. Results reveal a variety of approaches and attitudes towards editing, suggesting that a simple native check is in fact a complicated phenomenon yielding diverse results. 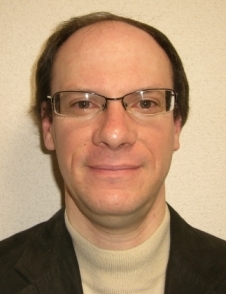 Willey teaches English as an assistant professor at Kagawa University and is a doctoral candidate at Hiroshima City University, focusing on second language writing. 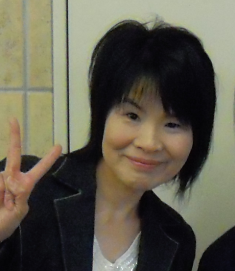 Tanimoto is an associate professor and pediatrics nursing instructor at Kagawa University. She is also a doctoral student in the Graduate School of Medicine at Kagawa University.